The day an author starts writing, he dreams of becoming best seller. 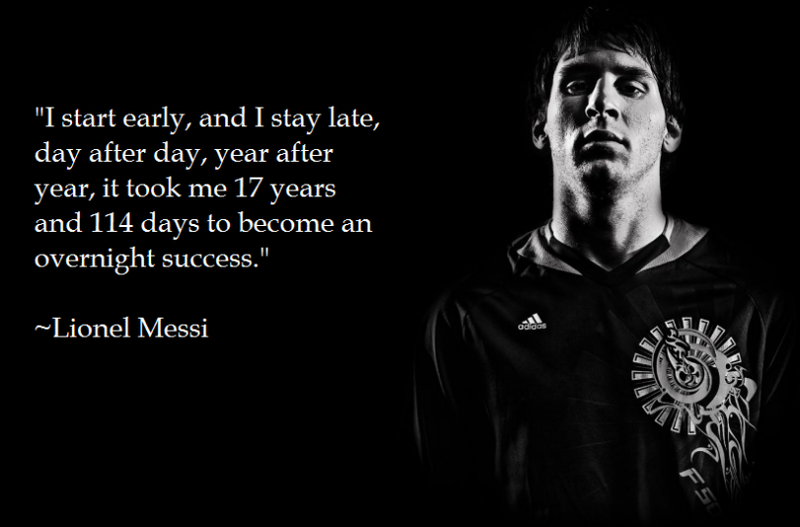 He knows it would not be an easy achievement but many times he becomes desperate to reach that milestone. 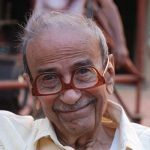 Such desperation is not advisable for journey of writing, because it may take away attention from the real beauty of the writer that is content itself. Best sellers have some secrets that make them perform different and perform well in scattered reading market, some of them share the secrets in public while some will never do it for many reasons. As an online publishing platform, we have identified some key aspects of making an author or book a best selling entity in the market. Here are some of our findings and suggestions for writers. 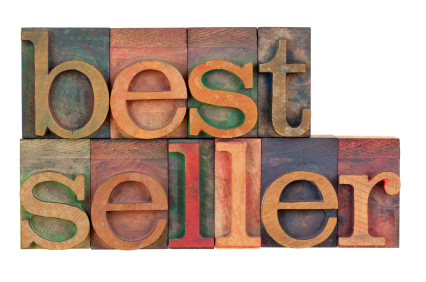 Overnight best selling is a myth : No writer becomes best seller overnight, it takes series of efforts over a span of days or months or years to make the dream come true for an author. So if you believe into miracles, please do not read this article further because we don’t believe into it. Matrubharti best sellers are writing for decades now. 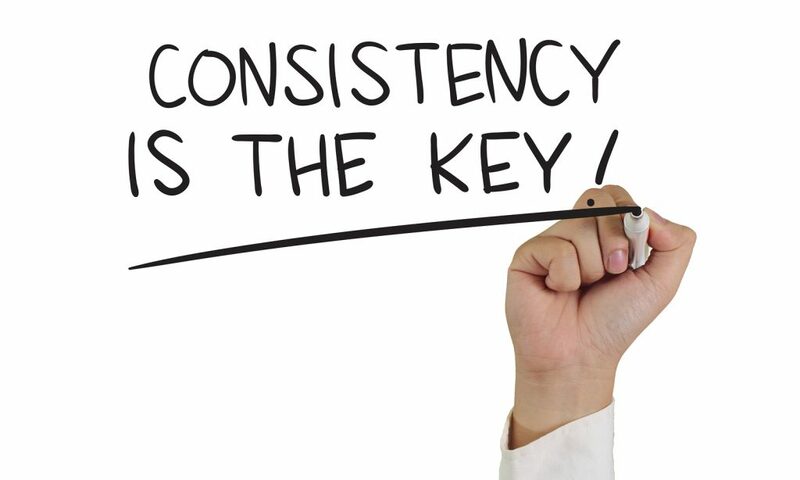 Regular Publishing a column or post: Most of the bestselling authors are consistent, they keep writing regularly 5 days a week or even more and they publish something on Matrubharti.com or any other platform that brings authenticity and consistency to their content. Social media is helping them publish their smallest to largest content daily to seek opinion on their content. A content could be a column in media or a self publishing platform or a post on Facebook or even a thought provoking tweet. All such content when goes to public, brings back a follower-ship for you and your content. Telling a story than a narration: story tellers are the best authors in the world, describing the incidents as it is would never put you in elite author club. Start with a bang, use the words that builds excitement and anxiety in readers, open the plot of story slowly, have some ups and downs in the story, have some failures described in the story and end with success of the lead character of the story. People love to see the leaders winning at the end. Most of the stories on Matrubharti have positive message. Even the death of lead character could make the reader emotional, emotions are engaging. Having children in the story connect people with emotions. Good story telling is the important recipe of the bestsellers. Few More Authors tips can be seen here on our blog. Appearing Offline and Online : Not many get a chance but if possible appear to offline events, show your face to many who are followers of yours or make new followers with your speech, not many writers are good orators but keep your eyes and ears open for such opportunities. 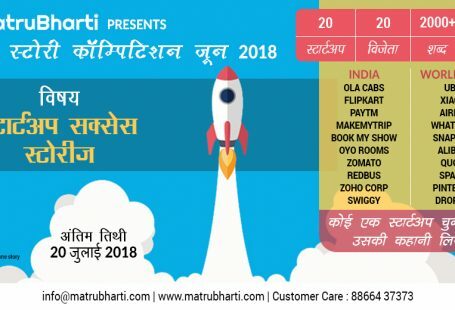 Matrubharti notifies for such events in the blog, some events are partner events of us where giving stage to an author would be very much possible. 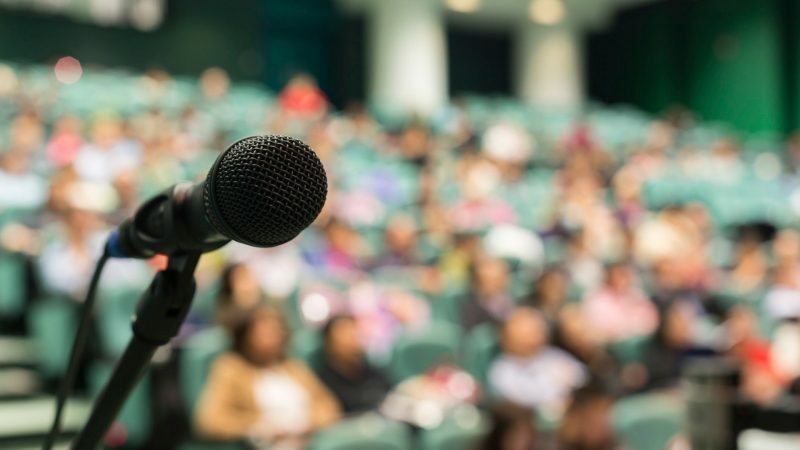 There are many literature events happenings across the globe every day, there is always a space for good topic and speaker. 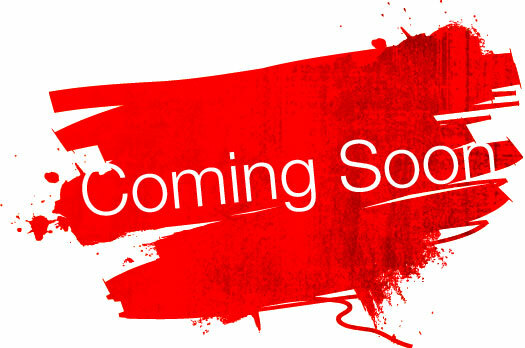 Use of Announcement as a tool : This is an art of an author to announce your upcoming content announcement in advance, you can take help from friends and family for interesting graphics and videos for such announcements. Matrubharti can help to do a promo graphic for your upcoming book, selling concept before release is always a good idea. Let people be desperate to read your content, build a follower-ship by Facebook pages or twitter handle. You may reveal a bit of story plot in advance. When the release date come closer, announce the platforms where your content is going to be published or to be sold. 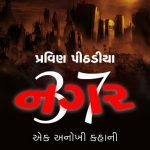 Matrubharti does announcement of new books to the readers via Matrubharti Facebook Channel, The desperate readers will be the first group of people reading your story. We will share more such secrets in times to come, stay tuned with us and keep reading on Matrubharti app and website.